I tried this with a 15inch iroko djembe and it tends to pull down too much with this much weight (about 10kg !!). 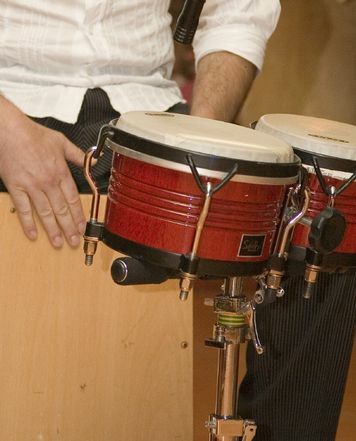 It is perfect for any djembes that weigh 8.5kg or less as it won't pull down too much. It is very well made with a kente touch to the cloth. 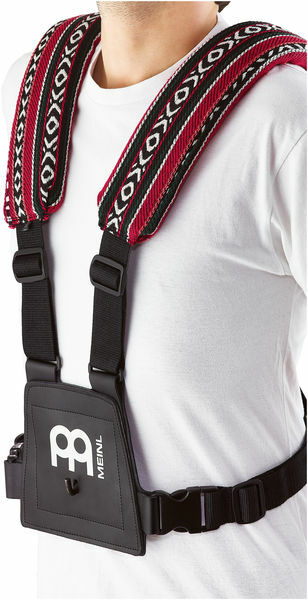 Very deep padding and really sturdy straps and buckles. For what it is it couldn't be better. ID: 226095 © 1996–2019 Thomann GmbH Thomann loves you, because you rock!